Home corners are the most under-rated spaces. They are boring, empty and hallow and thus the most ignored places of the home. However, have you ever thought of converting it into a creative place!!?? Or maybe transform the corners into cozy or modern spaces in simple yet innovative ways. No, we are not asking you to make a shoe rack or leaving it empty. There are a zillion way to spruce up the corners, not necessarily all the corners of your home, maybe one or two and the complete look of your home changes. Corners are one of the best and inexpensive ways to make-over your bedroom, living room or bathroom or lobby. Let’s discuss a few simple ideas that can do wonders to the corner spaces and in turn your home. 1. 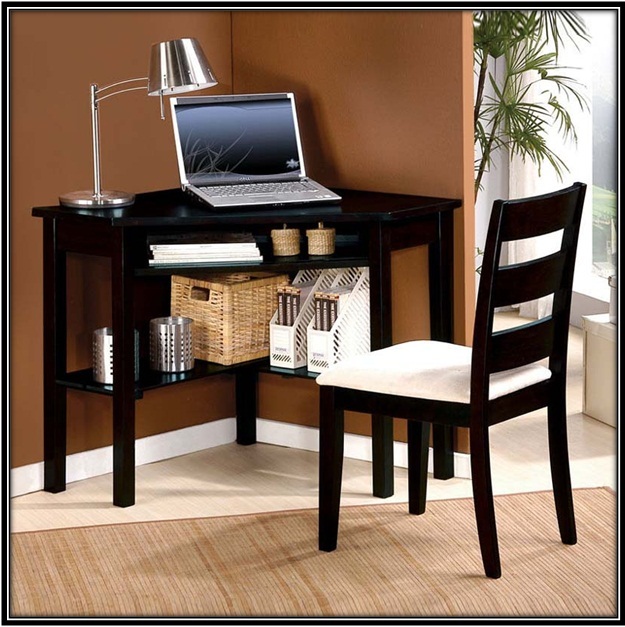 Writing Table – give flame to the writing flare in you by setting up a small writing table with chair in a suited corner. You can beautify it with a floor or table lamp. Place a potted plan for the positive vibes. Hang your inspiration on the front wall or maybe put a book or two to inspire the writer in you. 2. 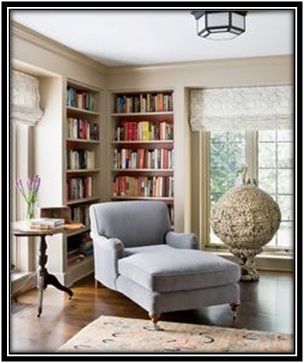 Home Library – corners are perfect warm places for home library. 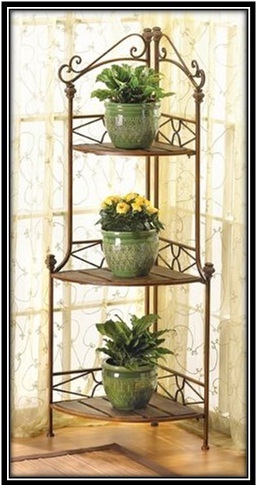 Place an open rack or book shelf on one of the corners and showcase your collection of books, and novels. Compliment it with a comfortable sofa chair or even a rocking chair along with a fluffy cushion and a warm quilt or shawl or a blanket. You can also hang on a nice pendant lamp hanging from the ceiling. And there you!!! You just transformed an empty space into an interesting home library. 3. All Things Art – how about turning the corner artistically appealing. Buy as many beautiful, and rustic frames as you can and hang your family pictures, childhood pictures, memories from school or college, pictures with best friends or even your favorite quotes or some stunning fine art. You can decorate it with floor lamp or pendant lamp hanging from ceiling. And you have a place that shares panache of an art gallery. 4. Good Vibes – the easiest way to deck up the entrance corner of your home is by plants. Potted plants with blooming colorful flowers. Apart from being strikingly welcoming, they instill positive vibes around. 5. Show case – you have an extremely regal collection of memorabilia from your travel stories and never got enough chance or space to exhibit it. Well it’s the right time now. How about a sleek wooden laminate show case in one of the corners. This would be the best way to boast your belongings you bought from different parts of the country or world you have travelled to. 6. Play Area – how about making one of the corners as a small recreational area!! You can have a game of chess or even carom at the corner. Place 2 or 4 comfortable stool chairs (as per your requirements) and a table in the center. 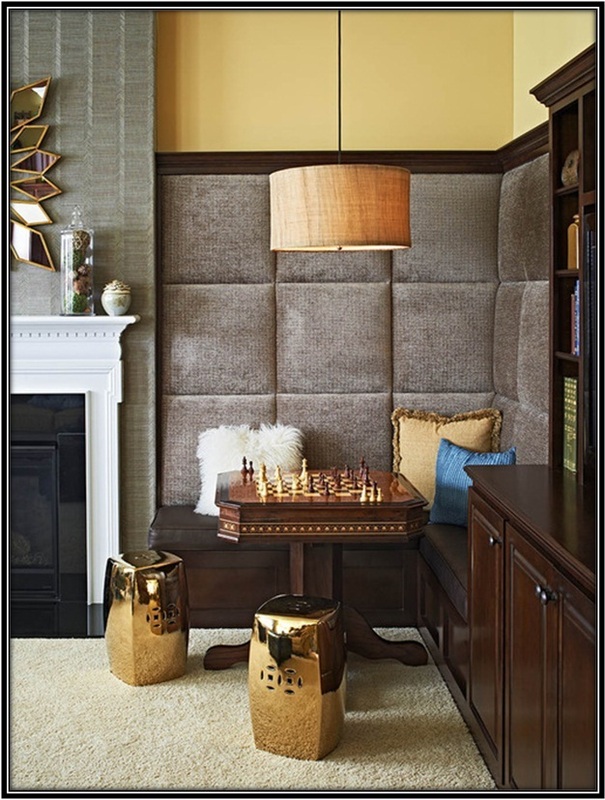 Compliment the set-up with a lot of cushions for a comfortable seating, lamp hanging from the ceiling and it becomes a perfect place for play. Hope the ideas we shared rang a bell. You can implement these easy and cost-effective ideas anytime you want. And make the dull corners one of the brightest parts of your home. These interior design ideas for a romantic corner will make you have one for yourself! Love is magical. Love is undoubtedly one of the best feelings in the world.